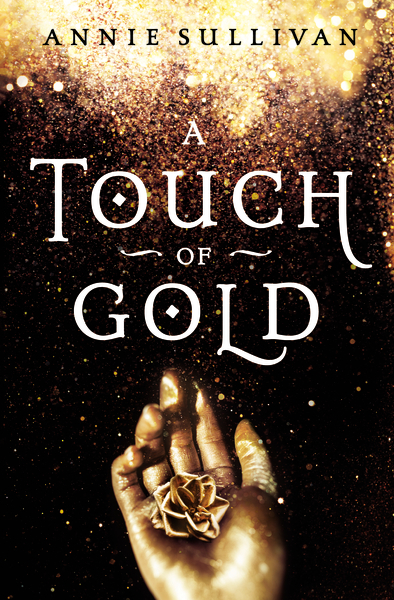 Happy Release Day to A TOUCH OF GOLD by Pitchwars mentor, Annie Sullivan! Annie Sullivan grew up in Indianapolis, Indiana. 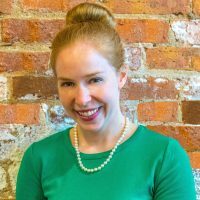 She received her master’s degree in Creative Writing from Butler University. She loves fairy-tales, everything Jane Austen, and traveling. Her wanderlust has taken her to every continent, where she’s walked on the Great Wall of China, found four-leaf clovers in Ireland, waddled with penguins in Antarctica, and cage dived with great white sharks in South Africa.